The promise of growth, new life, the stretch for sunlight serve as signs of the sacred to come. 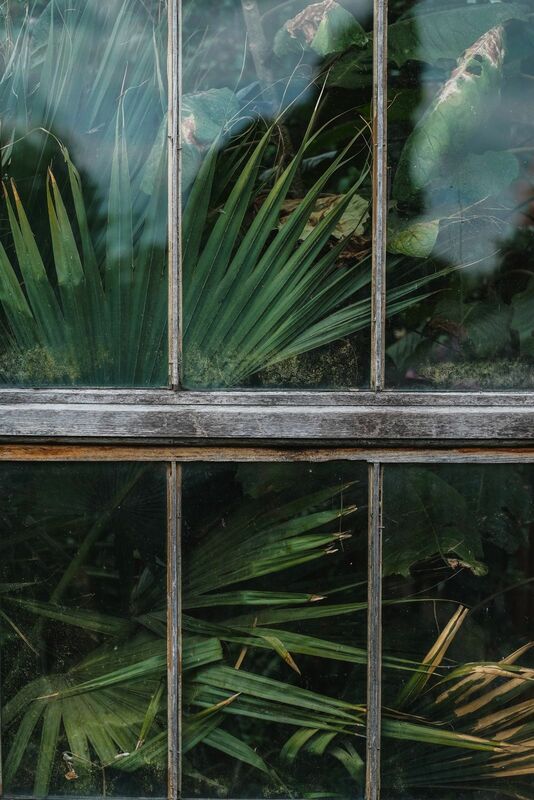 Leafy green fronds pad gently at the window, moulding day by day to the shape of the sun that shines through the aged panes of glass, a thin separation between them and the outside world. Tucked away from the wind and the rain, this vegetation is grown to bring the promise of green indoors all year round. The promise of growth, new life, the stretch for sunlight.